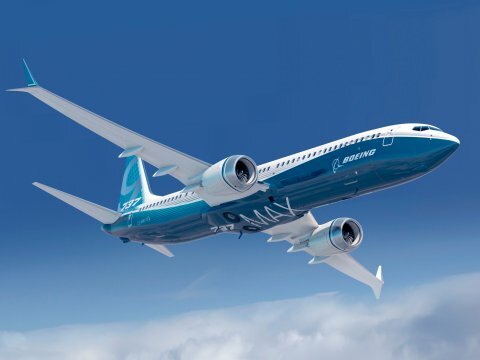 Boeing considers giving A321neo a rival as they prepare two new designs of B737 Max. The new aircraft will potentially have a larger body than the current Max family, which will probably be called Max 10. The seat capacity and range will be considered for the new designs. The modification of Max 9, with larger engines, will offer head-to-head competition to A321neo. The “Max 10” market release is scheduled for early 2020, or a year after the commercial entry of A321neo with a long-range version. Some analysts commented that Boeing wants to offer more choices for the potential customers. The competitive LCC market will be the target for the A321neo or Max 10. A321neo will have an advantage in its capacity as it will accommodate more travelers. Compared to the current B737 Max 9 which will enter the market in 2018, A321neo’s frame is 2.4 meters longer. Airbus claimed that the new A321neo can carry 240 passengers in a maximum seat configuration with more efficient fuel consumption.